a major home safety concern. Safety. 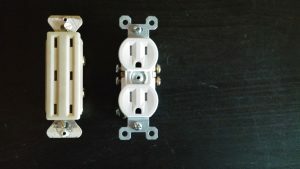 Installing a 3-prong receptacle outlet when there isn’t a low impedance ground path behind your plugs can be done, but rules need to be followed closely. If done incorrectly, an electric shock hazard exists. Our electricians perform 3-prong upgrades on a regular basis and know what they are doing. Economics. You don’t always need to rewire an entire circuit to have the three prong outlets you’ve always wanted. Determining the safest, most economical way to upgrade your outlets and meet code standards should be left to an electrician with plenty of experience working in older homes. Options. Our electricians will provide all of the options available to you so you can make an informed decision based on your specific needs. Peace of mind. Knowing a licensed electrician from Edison Electric installed your new outlets will make you sleep better at night! If you suspect that some of your 3-prong outlets are installed incorrectly or don’t have a ground wire, give us a call – you and your family could be at risk for a shock. 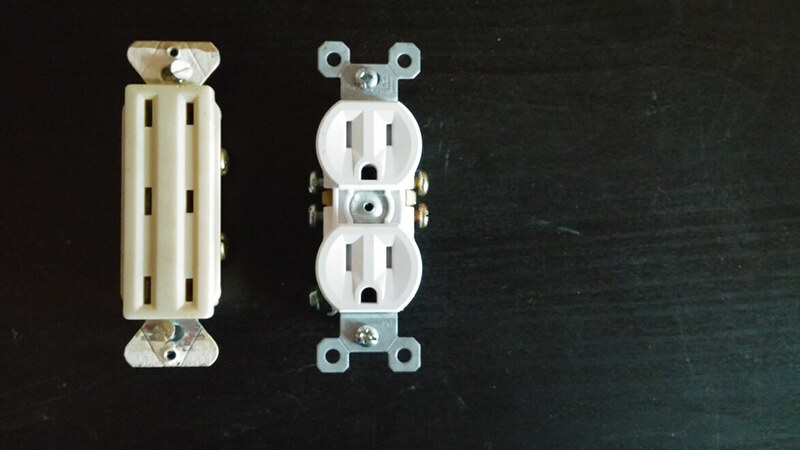 Our Minneapolis electricians know what to look for in your wiring when determining the safest solution for upgrading to three prong outlets.